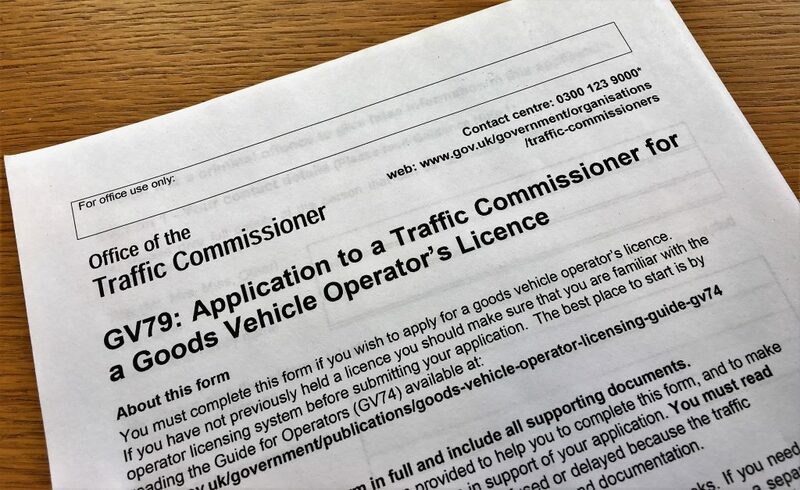 Those of you who have glanced at their Operator’s Licence might have noticed that there is a review date five years after the grant of the Licence. 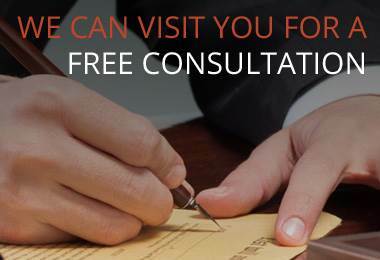 In order to continue the licence after that date the Operator must pay a continuation fee for the licence to continue. The Office of the Traffic Commissioner will usually send a reminder that the fee is due along with a warning in suitably large black and scary lettering that failure to pay the fee will result in the termination of the licence. They are not kidding! 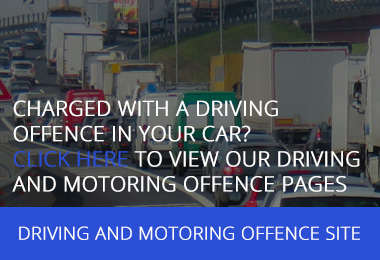 That you have not received the letter is not going to help you – you knew of the renewal date the moment that you received your licence! 45 (4)If any fee or instalment of a fee in respect of the continuation in force of an operator’s licence is not duly paid by the prescribed time, the licence terminates at that time. The remedy provided by the Act is provided in section 45(5): A Traffic Commissioner may, if he considers there to be exceptional circumstances that justify his doing so in any case where subsection (3) or (4) has applied, direct that as from the time mentioned in that subsection its effect in that case be disregarded. The exceptional circumstances are a matter for the Traffic Commissioner (TC) to decide and they are likely to be flinty hearted, especially if the exceptional circumstances centre around the incompetence of the operator or their employees. As an industry we are used to forward planning and sometimes things slip but this really is a date that you might want to put in your diary! This entry was posted in How to Stay Compliant with the Traffic Commissioner and tagged operator's licence, Traffic Commissioner. Bookmark the permalink. Follow any comments here with the RSS feed for this post. Both comments and trackbacks are currently closed.